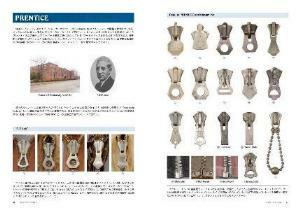 This is a site for the book "ZIPPER GEAR", the second publication of FULL GEAR series. 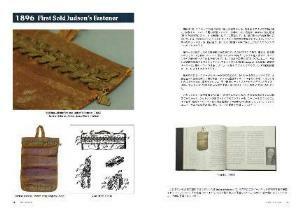 The very outcome of the author's for more than 30-year-long research has resulted in the world's first encyclopedia of antique zippers. This is the oldest zipper in the world. The size of the teeth is 1 inch. 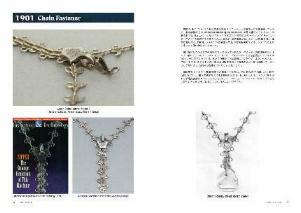 This is Judson’s Chain Fastener, sometimes called as the first zipper. No sales records have been found. 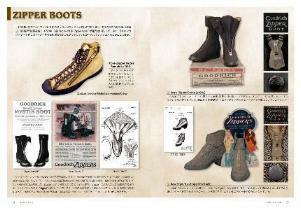 These are Goodrich’s ZIPPER BOOTS. Also shown an experimental sneaker with the early HOOKLESS zipper. A cardboard attached with the old HOOKLESS sliders is shown on the left page. It was used as the full item list in a HOOKLESS factory in circa 1930. 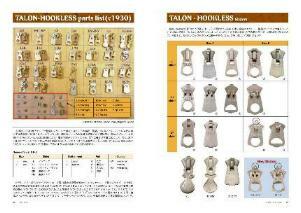 Here I arrange many types of old retainer of lower end on separating zippers. 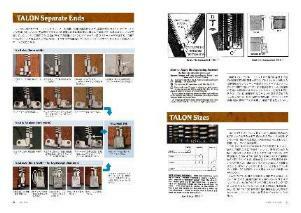 You may realize the details' transition. PRENTICE zippers. There were a wide variety of sizes and types, so the items above are the only partial collection. 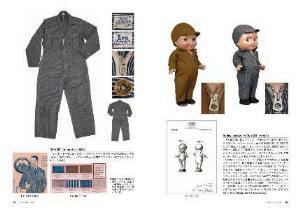 In this book, application products of zippers are also shown. 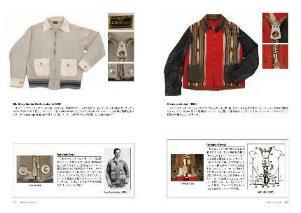 Here are “WHIZZIT” workwear of H. D. Lee Merc. Co. Examples of some jackets with the early separating zippers. 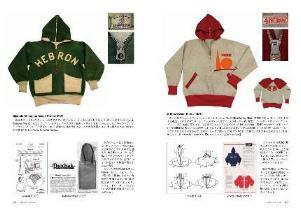 Here are 1930s sweat parkas. 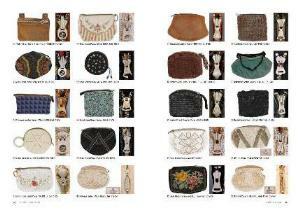 You can find many small items other than clothes, such as bags, purses and cases. Old zippers seem to be charms. © 2013-2018 ZIPPER GEAR All Rights Reserved.